2nd Qtr Central Headlight is here. 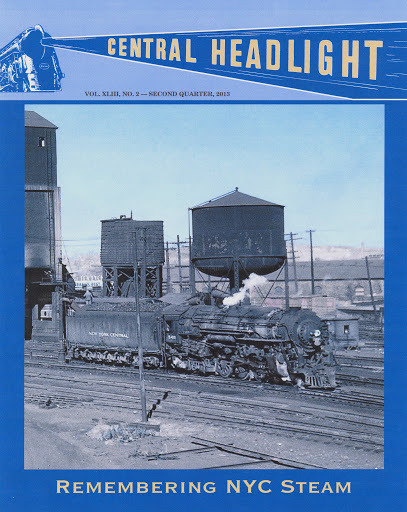 The 2nd Quarter 2013 issue of Central Headlight will be mailed to all NYCSHS members in good standing on or about May 1. This 40-page issue of the magazine includes four major feature articles that recall the tradition of steam power on the New York Central. This entry was posted in Central Headlight, NYCSHS News. Bookmark the permalink.